See more information and photos of Rohan's Sri Lanka Tours or Send Message. Rohan’s Sri Lanka Tours – 2 week tour with Rohan – fantastic experience! 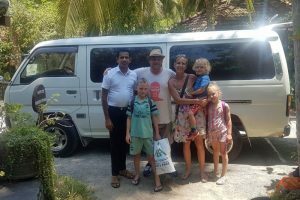 Rohan’s Sri Lanka Tours – Highly recommended driver and guide!